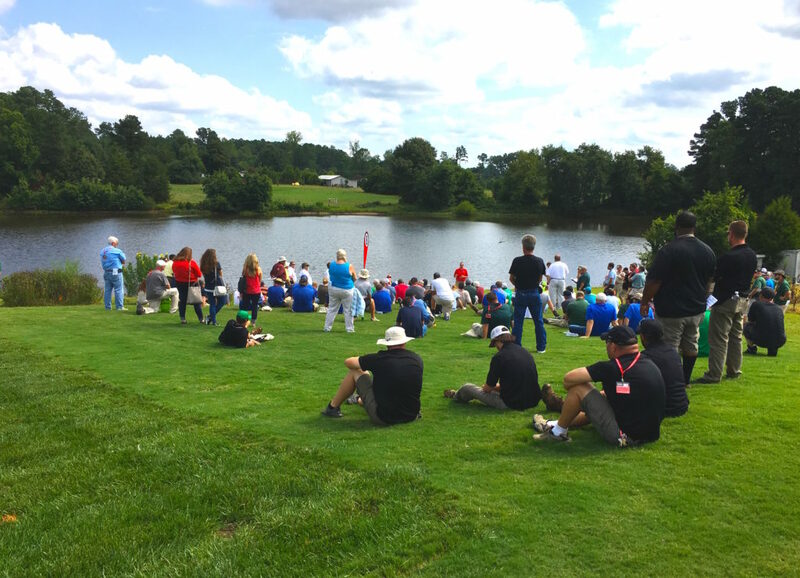 Great weather and great presentations were the perfect combination for a terrific Turfgrass Field Day! Thank you to our turfgrass program and event supporters, and to the 700+ participants who helped make it such a success. We look forward to seeing everyone in August 2018!